Taking a break with the family and visiting London is a great idea due to the many different things you can do such as the city exhibits an incredible history, charm and renowned tourist attractions. 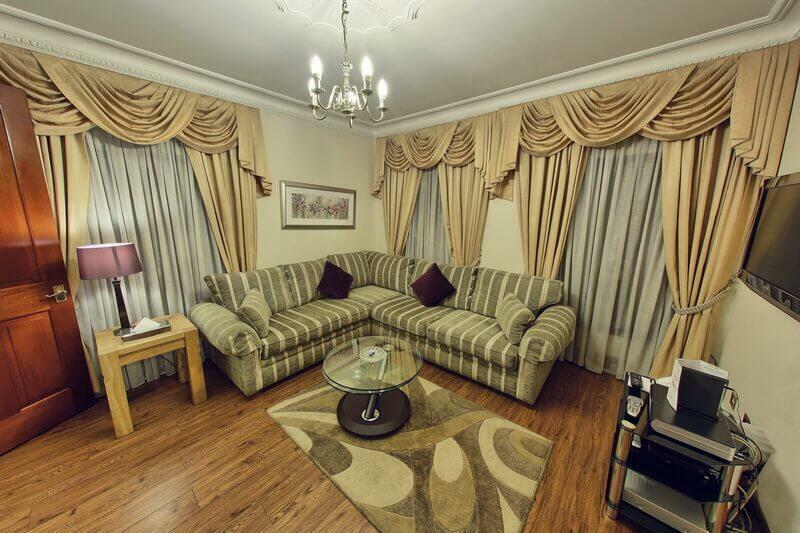 At Carlton Court, we provide fully furnished serviced apartments at competitive prices so that you get to spend quality time with your family. Booking a hotel room when travelling with children can often be expensive, but not with our budget-friendly serviced apartments that come with ample space where children can play whilst the adults can relax in comfort. A typical hotel in London can be really expensive, especially because they charge per person. However, when you decide to book our lavish Mayfair serviced apartments, you just have to pay the rent of the respective apartment. Whether it is a long or short-term stay, we charge approximately half of what you would be paying for a compact hotel room whilst providing twice the amount of privacy, space and entertainment. Carlton Court’s exclusive serviced apartments are situated in central London’s safest and beautiful neighbourhood, Mayfair. Even the city’s major business centres and entertainment hubs are just a stone’s throw away from our apartments. On top of that, you can also explore Bond Street, Piccadilly and Buckingham Palace easily as they are located nearby. Besides lodging, you can also save money staying in our serviced apartments because they come with fully-equipped kitchens complete with all the ultra-modern culinary appliances. Cook your own meal and cut out the heavy costs of dining out whilst also being able to cater to the specific dietary requirements of your little ones. Moreover, we will provide a complimentary breakfast every day of your stay consisting of fruit, bread, cereals, hot and cold beverages, pastries and more. At Carlton Court, we believe that privacy and freedom are important to families who travel to London. If you want to make your family holiday a special one, contact us today for further details.